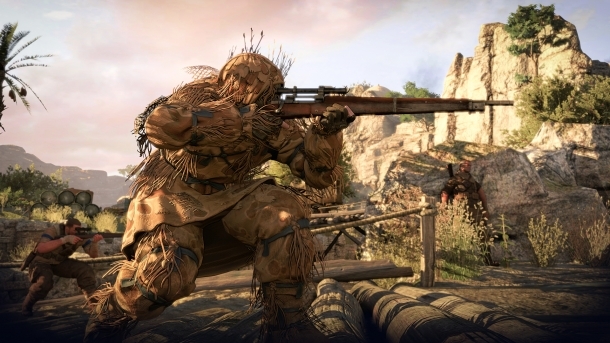 Sniper Elite 3 is a tactical shooter game developed by Rebellion Oxford and published by 505 Games for Microsoft Windows, PlayStation 3, PlayStation 4, Xbox 360, and Xbox One. 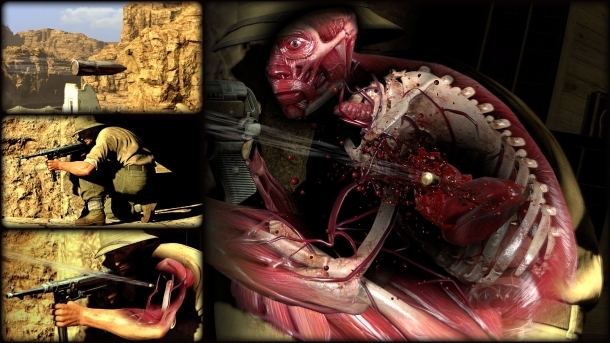 It is the third game in the Sniper Elite series and continues the story of elite OSS sniper Karl Fairburne during World War II. North Africa 1942... The heat is on. Germany is building a wonder weapon with the power to crush any Allied forces in its path. The Afrika Korps, including a division of Tiger Tanks, stand in your way. Sabotage their plans or the Allied resistance is over.